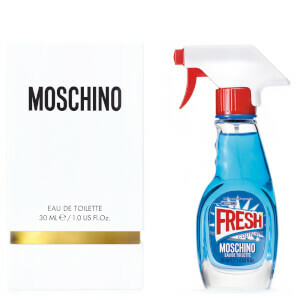 Browse the range of eccentric fragrances for men and women from Moschino here at Mankind. 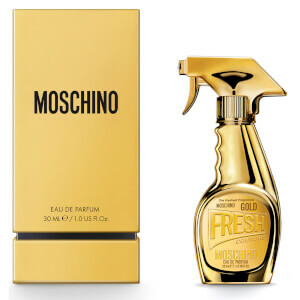 Founded in 1983 by Franco Moschino, Moschino began as an Italian fashion design house. 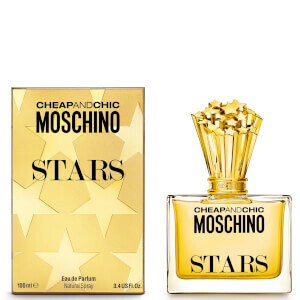 The brand then launched their first fragrance in 1987, offering scents for both men and women. 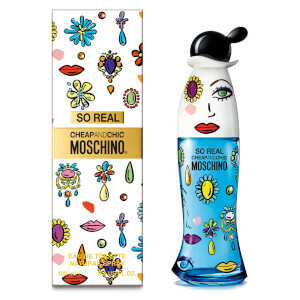 Known for their colourful, playful and eccentric designs, each fragrance is completely unique. Working in collaboration with top perfumers including Olivier Pescheux and Antoine Maisondieu, you can be sure that every scent has been formulated to perfection for the ultimate effect. 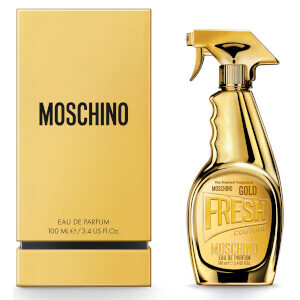 The Moschino Forever Eau De Toilette is a bright, masculine fragrance for the timeless male. Opening with top notes of bergamot, kumquat and star anise followed by heart notes of tonka bean, sage and clary sage, it’s completely unique and original. 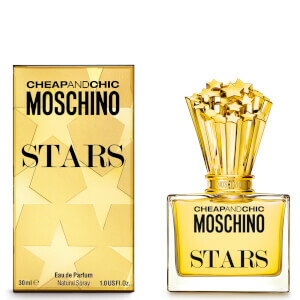 It eventually fades to base notes of musk, vetiver and sandalwood, housed in a transparent glass bottle with a branded Moschino cap. 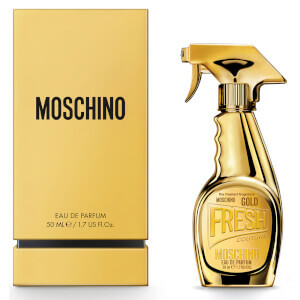 The Moschino Uomo for Men Eau De Toilette is a bold, masculine fragrance that blends oriental accords with fresh, woody scents. 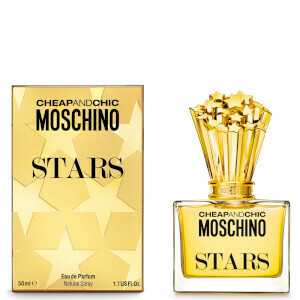 Featuring top notes of coriander, kumquat and cyclamen with heart notes of labdanum, cinnamon and clary sage, it has a fresh, intense aroma from the first spritz. With base notes of musk, ambergris and cedar, it’s earthy base creates a pleasant contrast. 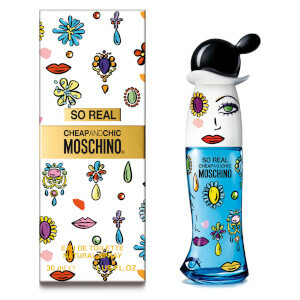 It’s housed in a transparent glass bottle with a stylish monochrome striped box.